Good beginnings! 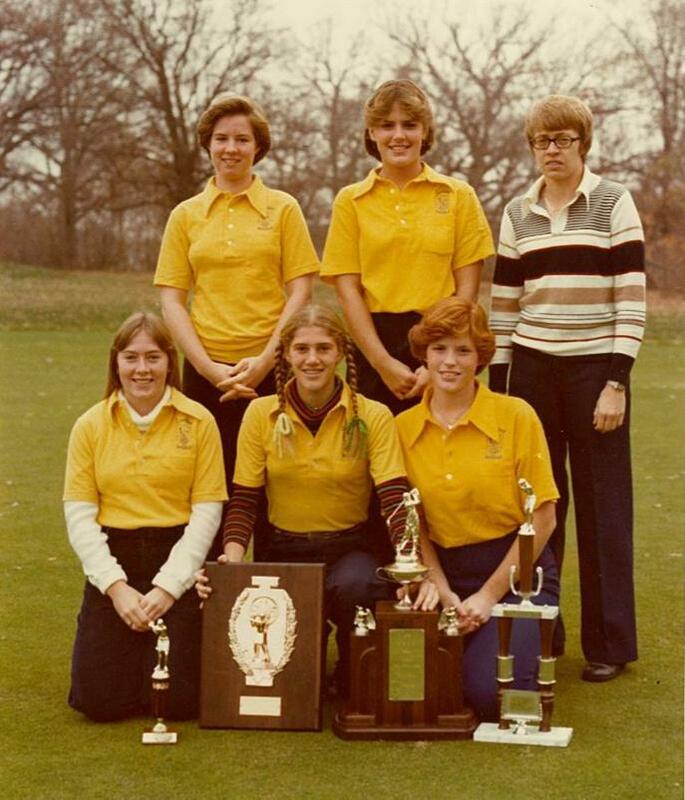 Coached by Mickey Schallau and in its first season as a team sport, the 1978 AOL/SI Girls Golf Team finished 3rd in the IHSA State Finals. The Lady Irish finished only behind 2nd place Palatine (Fremd) and 1st place Quincy (defending champion). Showing impressive consistency, the team finished no lower than 3rd in any tournament all season. The team’s top performers were senior, Therese Ehrhart, and sophomore, Mary Jo Ferlman. Ehrhart finished the 2 rounds of the finals with a score of 176 (89-87), and Ferlman was a stroke behind her at 177 (84-93). 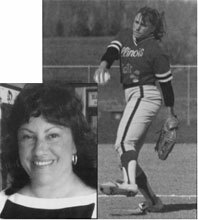 After graduation, Ehrhart continued playing competitively at the University of Iowa Golf and was named the MVP for the Lady Hawkeyes in 1983. Coach Schallau actually played double-duty for the State Finals, spending Day 1 with the Lady Irish in Bloomington and Day 2 with the Spalding team in Springfield, where the Boys earned a 2nd place finish.